Cooking is such big news at the moment. 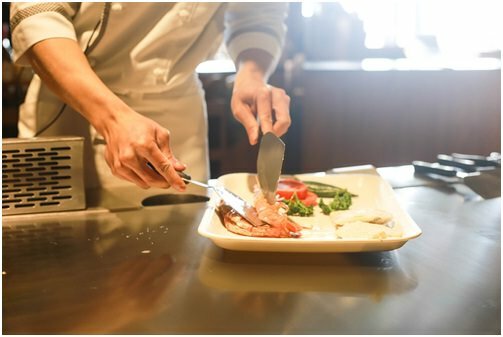 With countless cookery programmes on TV and celebrity chefs with huge personalities, such as Gordon Ramsay and Jamie Oliver, it is no wonder so many people want a career in catering. You may have seen jobs advertised for commis chefs and wondered what this role involves. You may have just completed your culinary training or still be at college and working at the same time. 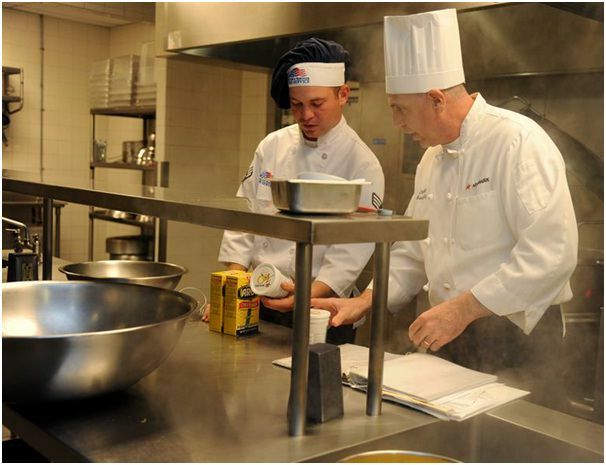 This is an ideal starting point for people who want to become chefs. One minute you could be chopping vegetables, the next you could be making sauces or plating up the food so that it looks as good as it tastes. Commis chefs can receive training on the job towards a BTEC or NVQ. You also need to successfully pass a food hygiene course to work in a kitchen. You can then take further qualifications if you want to go on to become a sous chef or head chef. In addition to working with food, you will have to make sure the kitchen functions properly. This could mean rotating food and maintaining the stock so that no food goes to waste. You may also need to check that the kitchen meets health and safety regulations regarding cleanliness and food hygiene. You could also be responsible for cleaning and caring for kitchen equipment, which could include making sure the fridges, freezers and bottle coolers are at the right temperature and functioning properly. If you need new equipment, such as bottle coolers, you can check out stockists such as https://www.fridgefreezerdirect.co.uk/commercial-bottle-coolers/double-door-under-counter-bottle-coolers. Working in a kitchen is a high-pressure job and can be very stressful at times. Orders could all come in at once and everyone needs to pull together to make sure the food is cooked perfectly and on time. Nerves get frayed and tempers can boil over. You need to be prepared to work hard and to work long hours on different shifts. One day you could be helping to prepare breakfasts, the next you could be working with the evening crew serving dinners; however, it will certainly pay off as you work your way up the ladder with the chance of becoming the next Gordon Ramsay.